A typical bathroom renovation, including labour and materials, is likely to cost you upward of $10 000. 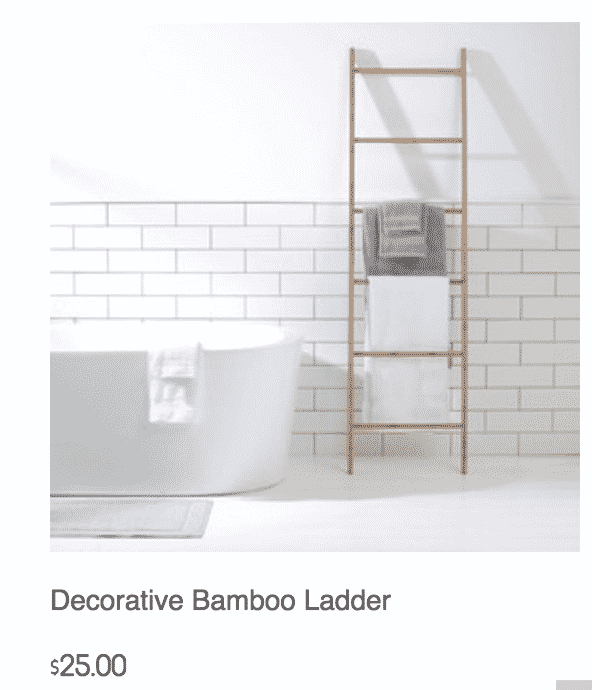 However, with the right expertise and creative ideas, it’s possible to modernise and freshen up the look of your bathroom on a budget of $5000 or even less. It’s all about thinking outside the square, investing in practical upgrades and having a crack at DIY. 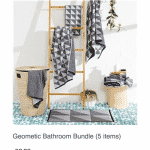 You won’t be knocking down walls or installing a brand new shower – but with $5000 you can make a few simple upgrades to give a tired, old bathroom a fresh, new style. 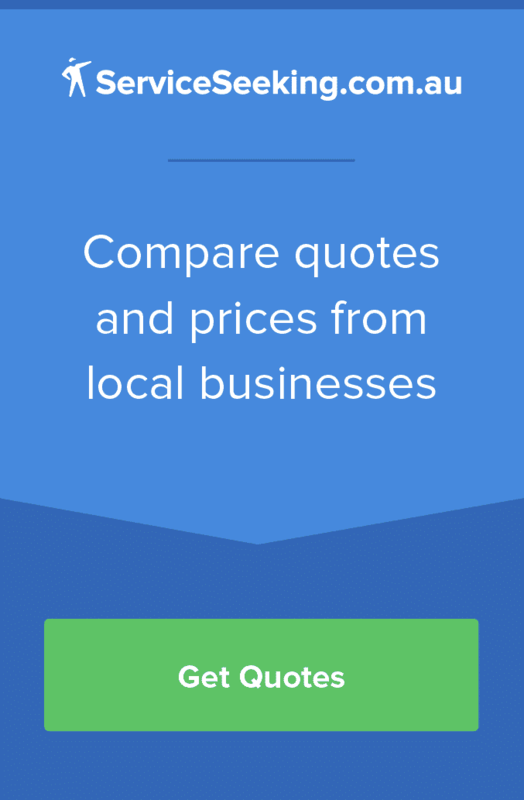 With a touch of creativity and patience searching around, expensive supplies such as sinks, taps, toilets and cabinets can be found for heavily discounted prices or even for free if you’re happy to pick up items in person and perform some minor restoration work. Buying new is not only expensive but also wasteful. According to the Australian government, building and construction materials generate approximately 8.5 million tonnes of landfill waste each year. 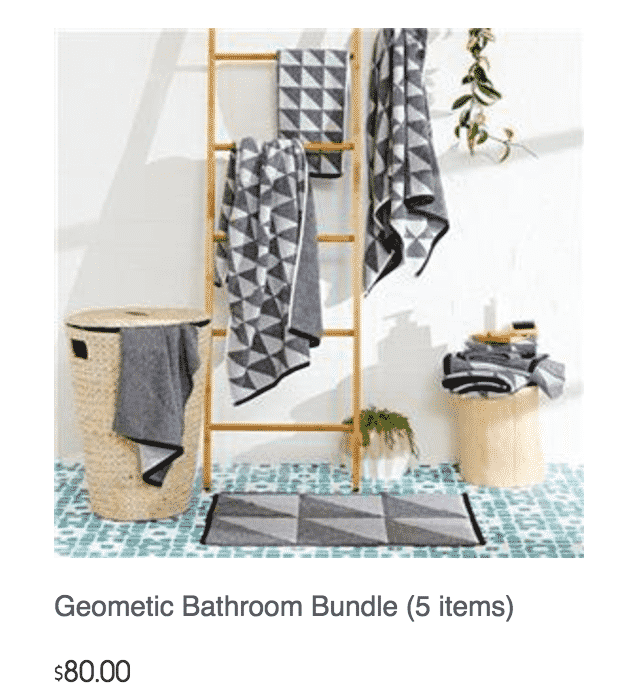 Many elements of your new bathroom can be sourced from second hand materials at large discounts using online marketplaces such as Gumtree or even social media (search for local neighbourhood groups on Facebook and Nabo). If you are lucky, you may be located near a recycling yard or trades exchange depot. IKEA regulars will also be familiar with the bargain area and handyman’s corner located at the end of the store maze, just before the checkouts. 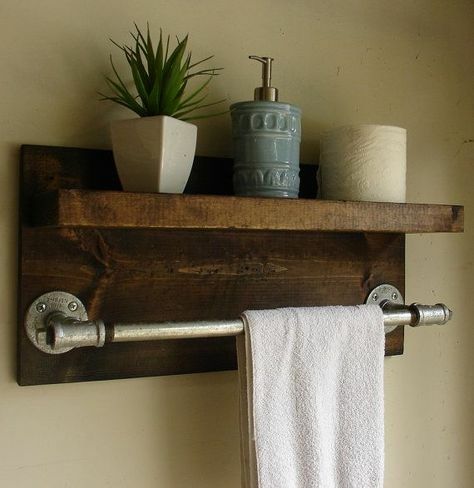 For another out of the box idea, try DIY-ing an open-storage shelving unit or towel rack using reclaimed wood and old plumbing pipes. The re-used materials will give your bathroom a unique, industrial feel and the open style will force you to be more organised. No more clutter hiding in those dusty bathroom cabinets. 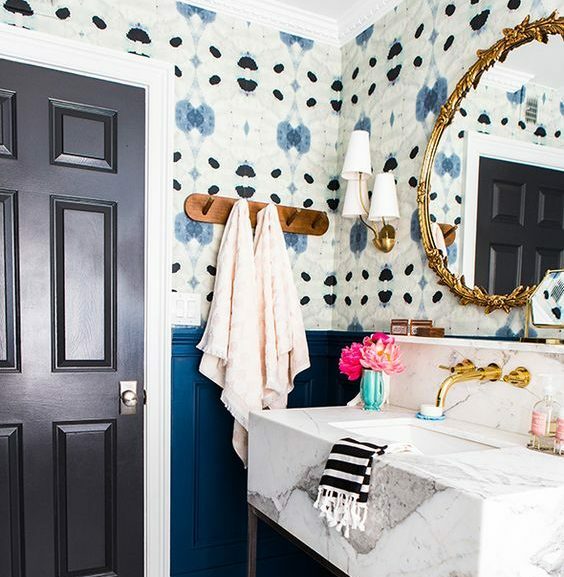 When it comes to decorating the bathroom walls, paint and/or tiles are usually the go-to option, while the impressive yet inexpensive wallpaper is often overlooked. 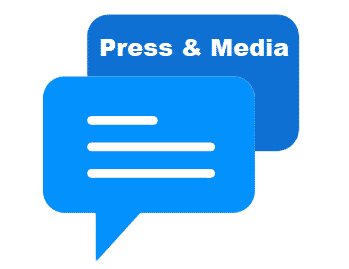 Generally, people assume that the steam and moisture present in the bathroom won’t mix well with paper, but in reality, most wallpapers are washable. There’s even special types of vinyl, water-resistant paper specifically designed to suit the bathroom. If the rest of your house follows a fairly neutral colour palette, the bathroom is the perfect room to play around with textures and colours. Whatever ambience you want to create – think resort spa or manhattan apartment – wallpaper is a high-impact design feature that will mask blemished walls. There’s now a range of new ‘paste the wall application’ products on the market, so you don’t need to hire a specialist to get the job done. 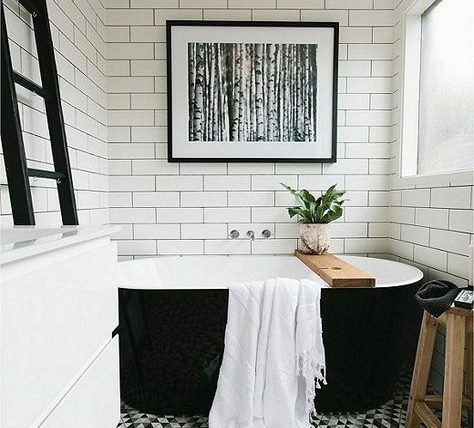 To completely tile an average-sized bathroom, you can expect to pay between $1,500 and $2,500, plus an additional $800-$1000 if you’re planning to change the layout (see our full pricing guide here). However, re-grouting your tiles can bring your bathroom back to life without the hefty price tag. The trick is to remove existing grout first and then add fresh grout to the open seams. Even if there appears to be a channel left by the old grout, years of soap scum and tile sealant need to be cleaned out before it can be replaced. To get the prep done fast, make a small investment in a power grinder and simply run the tool between the tiles and grind to clean the joints. Bunnings Warehouse do a great step by step guide, and provide a list of all the necessary materials & equipment. 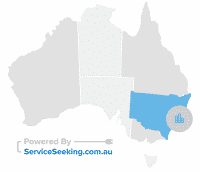 Alternatively, you can hire a professional tiler to get the job done. A bathroom will never look clean (no matter how hard you scrub) if the shower screen is built up with grime and soap scum. A popular and affordable bathroom makeover is to replace your existing, framed shower screen with a more modern design. The semi-frameless and frameless varieties are far less obtrusive, composed of toughened glass panels with only minimal hinges and framing elements. 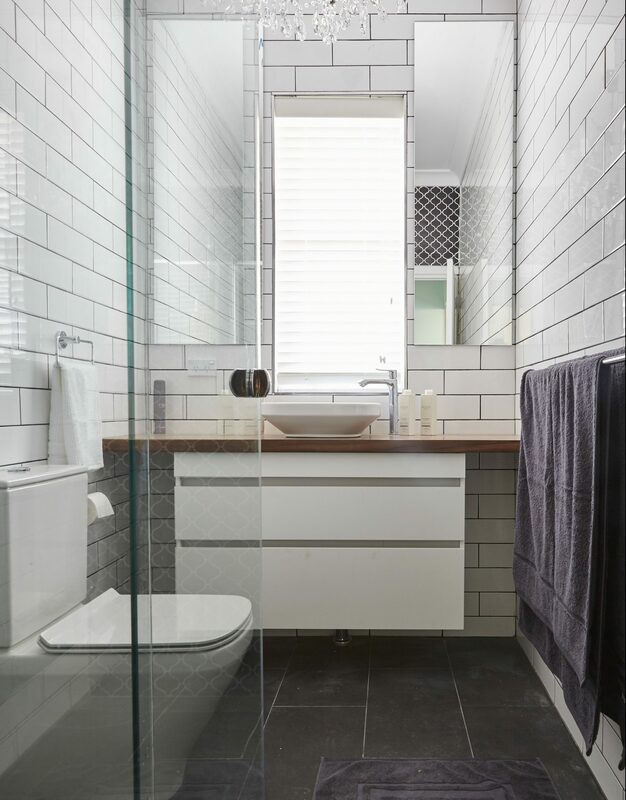 Particularly if you have a small bathroom, a frameless shower screen will help to open up the space. It can be a full enclosure, or a more modern ‘walk in’ style. 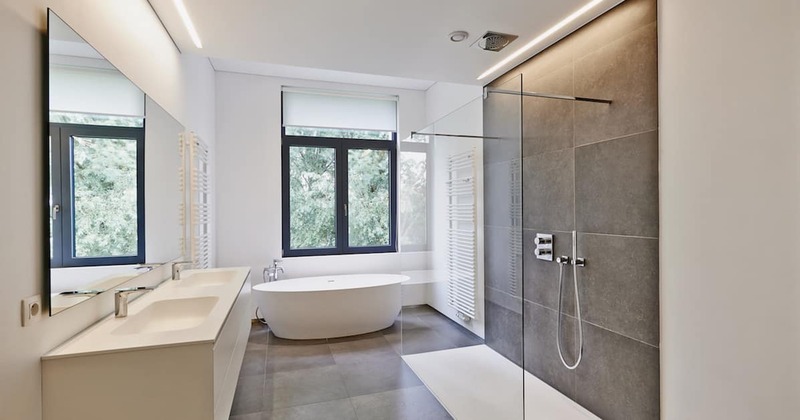 When frameless screens were originally introduced, they were quite expensive and only featured in high-end bathrooms, but in recent years prices have become much more competitive. Prices range from $300 for a chrome-framed shower screen and up to $700 if you are looking at the thee panel, frameless variety. 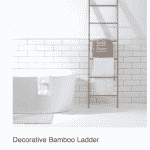 Forget about the bath, toilet and shower – often the finer details make all the difference. 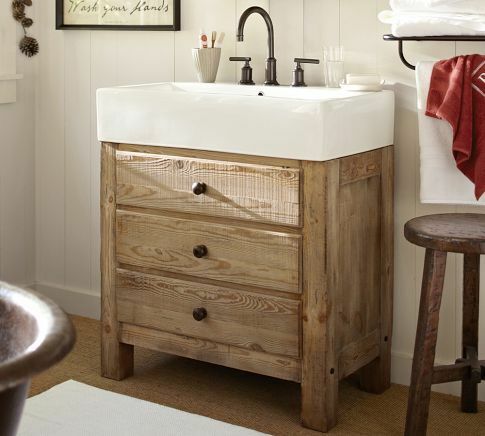 An old sink or bathtub can be modernised instantly with a new set of faucets. 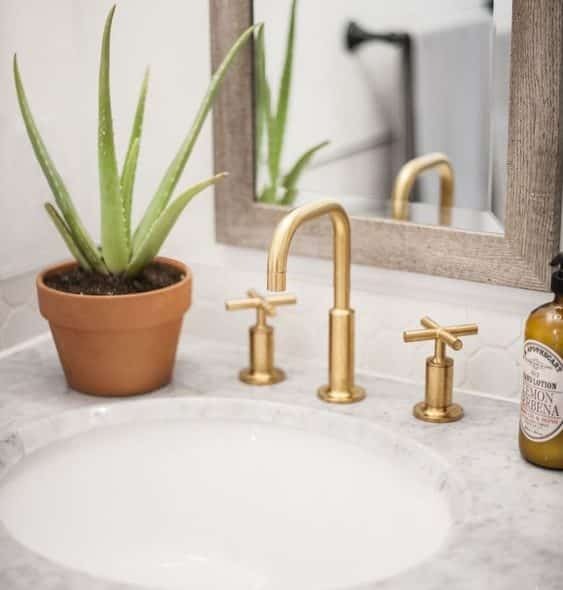 To make your bathroom pinterest-worthy, try opting for a non-traditional black or brass faucet design. Then it’s time to replace your old, crusty towels and dusty toothbrush holder with something more stylish. 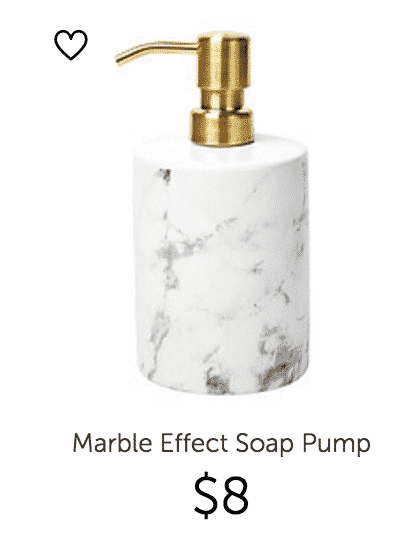 These days, budget chainstores like Kmart and Target offer a surprisingly trendy range of bathroom accessories. 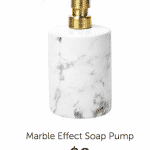 Think marble-effect soap dispensers and minimalist-style towels & bathmats. If the tile, laminate or vinyl flooring in your bathroom is looking worn and outdated, stripping everything back could be the cheapest solution for new floors. Lying underneath that scuffed laminate could be the original floorboards. While timber isn’t the typical choice of bathroom flooring, it can make for a warm and natural feature to suit any style. DIY or get a professional to sand back the boards and finish by staining with a clear or tinted varnish depending on what shade you prefer. If you don’t find floorboards under your old flooring, you might just discover a slab of concrete. 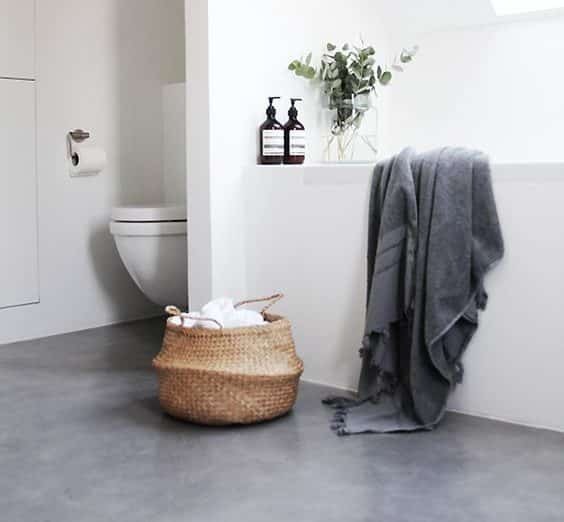 As it goes, concrete floor is the new big thing in bathroom design and, if you follow these tips, you don’t even have to go to the expense of polishing it. Grind the floors back (again, either DIY or hire a pro) and finish off with a coat of polyurethane. The surface will have to be resealed every few years, but at only $45/litre – that ain’t so bad. To read about even more timeless interior design ideas, have a look here.